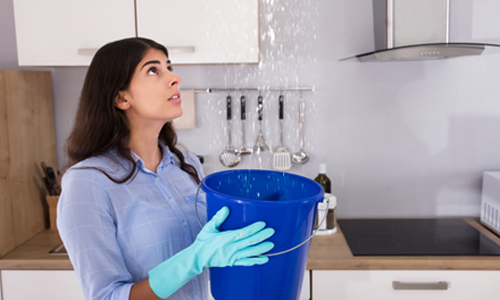 If you are dealing with a leaking roof, you need a professional to inspect the problem right away. For peace of mind, call Beckwith Commercial Roofing, specializing in leaky roof repair for businesses of all sizes. A leaking roof, one of the most common repairs we see in this business, can lead to bigger problems if not addressed immediately. Having to shut down operations is never a good option, especially if you have employees to pay and customers to keep safe. Our trained contractors offer comprehensive repair services designed to preserve our customers’ roofs and ensure long lifespans. Get a free estimate for building owners as well as consultation services, moisture scanning and an infrared service. 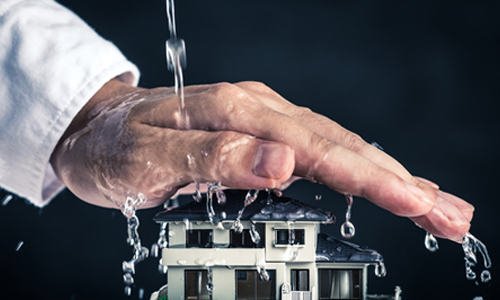 For 35 years, we have been the go-to name in leak repair. Thus, we offer trusted solutions for a leaking roof in Cedar Rapids IA. Beckwith Commercial Roofing deals with all kinds of leaks stemming from all kinds of problems. Check out some of the more common causes of punctures, leaks, rips and tears. Flat roofs are ideal for many reasons. Not only are they easier to install, they offer more efficiency over large expanses. Whether you have a leak, puncture or other issue with your flat roof, our qualified team can help. In addition to flat roof repair, we offer many other services. Don’t let the problem fester. Choose the company that has consistently achieved excellent ratings and awards from our manufacturers and suppliers. If you have a leaking roof in Cedar Rapids IA and need assistance, contact us at 319-208-2011 or email us at info@beckwithcommercialroofing.com. We are located close by at 1801 S. 21st Street in Clinton.